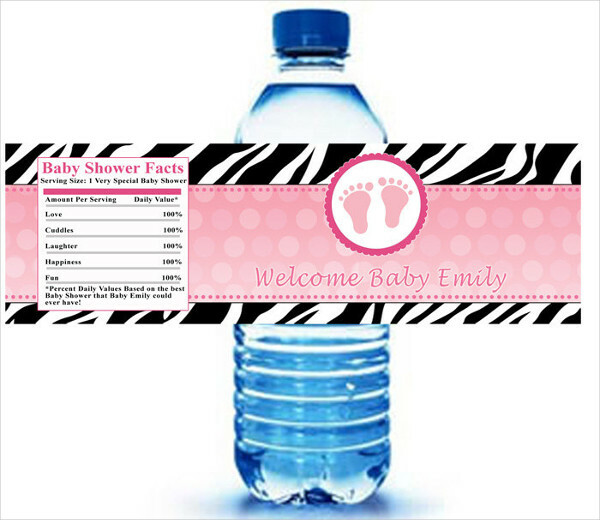 A label is a sheet of paper or plastic which contains the information about the product being sold by a company. 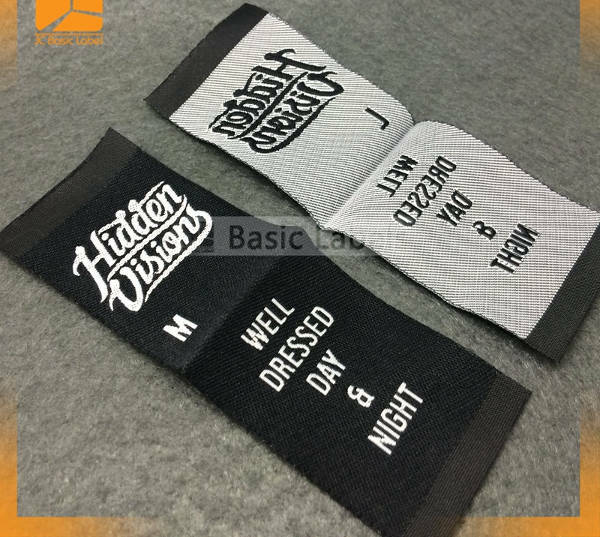 There are different kinds of labels which are created for various items and materials that are available for public consumption. Just like a company brochure, a label design can say a lot not only to the offerings of the business but to the nature and branding of the company as well. 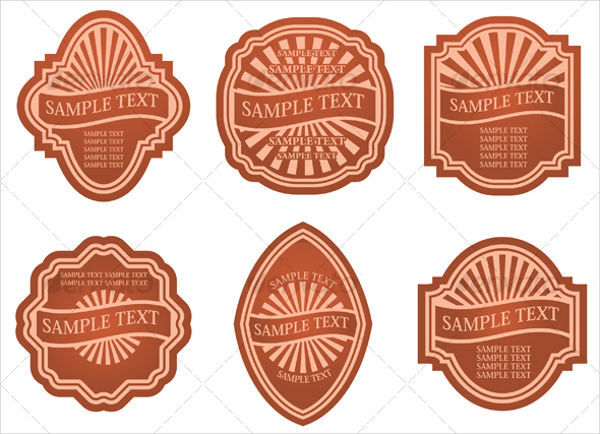 Since there are a lot of labels that you may select from and incorporate to the overall design of the product that you will offer to your consumers, we have collected samples and templates of label designs that you may refer to if you need help in formatting and designing your own label. It is very important to first be familiar with the product where the product label will be placed. Identify the size of the product and the size of the product label that it needs. No matter how beautiful your product label is, it will still not look flattering if it does not fit on the product packaging appropriately. 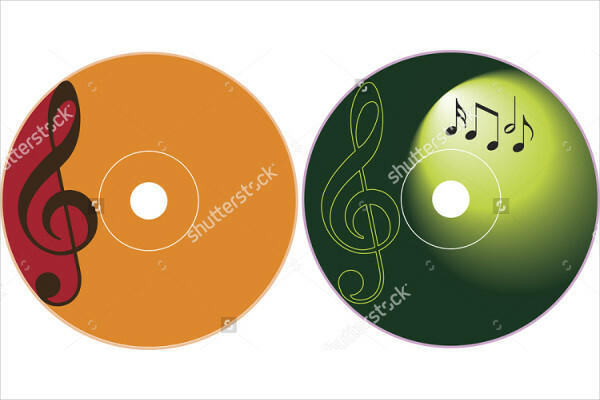 Decide on the medium where you will print the product label. 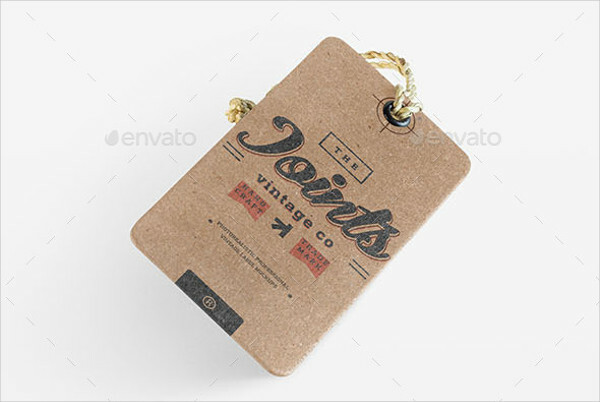 Place the product label on individual product packaging. Having a label design that is unique and appealing can help your product stand out from your competitors. 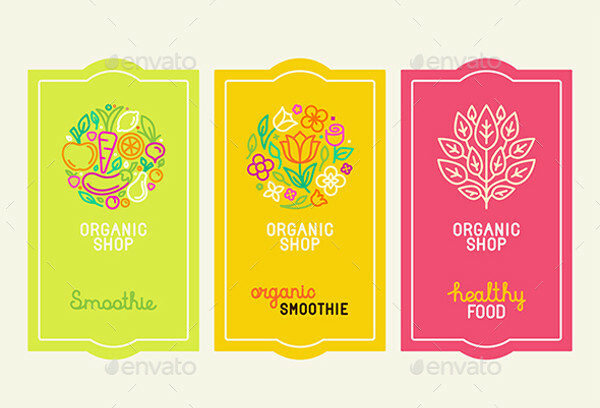 A memory recall may exist only if all the proper and original elements like icons, texts, illustration design and /or images are put together in creating an outstanding label design. The design of your label can set your product apart from those that are already existing in the market and the products that are soon to come. Your label design can make your own branding statement which can get the attention of the market that you would like to penetrate. 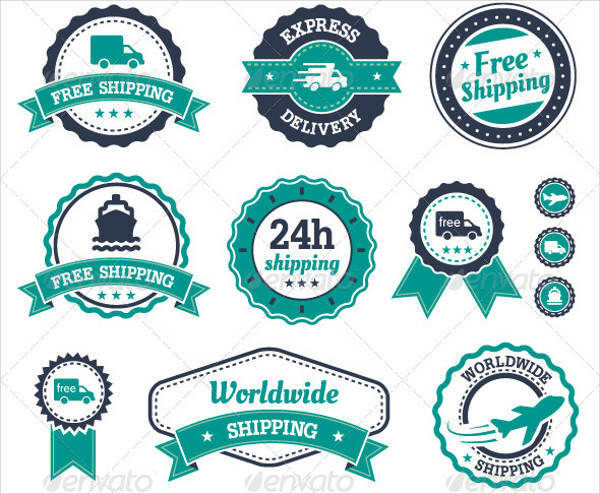 A label design can represent your business accordingly. 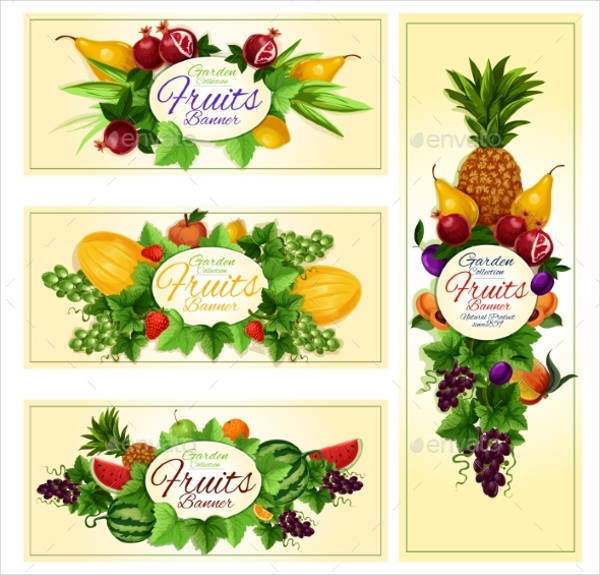 From the color selection, the fonts that you will use, and other items that can be seen in the label packaging design; all of these can contribute on how your product and business can be perceived by your current and target market. 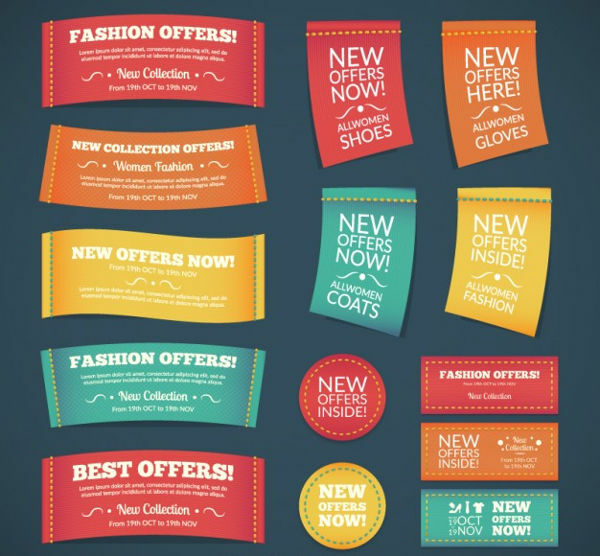 Just like when making a banner design, it is very important for you to assure that the content of your label design is precise, straight to the point and attention-grabbing. 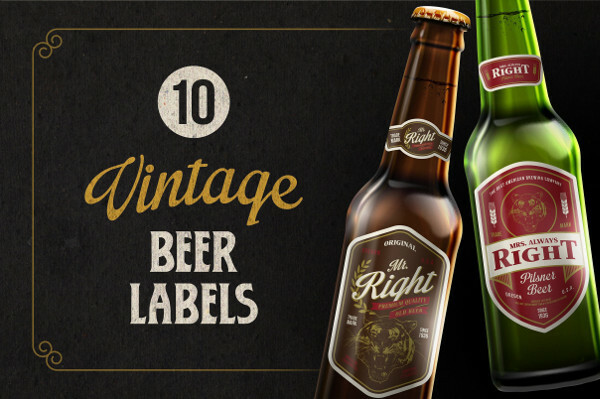 Creating an attractive label design is not just about your product’s quality but on how you will present it as well. The material where you will print the label design. 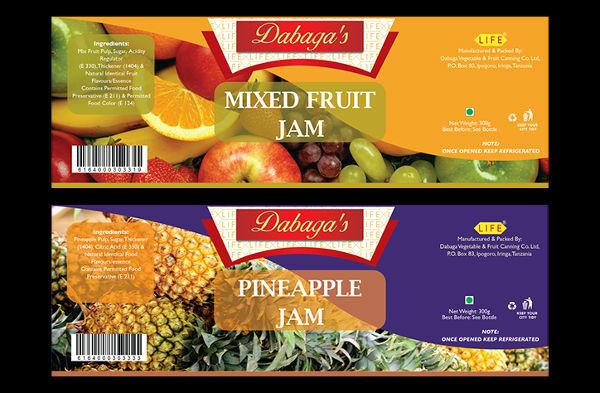 Choosing the right material for your label gives your product a chance to provide a good impression to the consumers. More so, it can help you to properly market the product and maximize the effects of its exposure within different market locations. Keep in mind that there are some consumers that base their purchasing decision on the quality of the product’s appearance. The shape of the label design. The shape of the label must also be considered. It will be truly awkward if the label design is bigger than the product or if the shape of the label is not appropriate to the size, shape, and material of the product packaging. 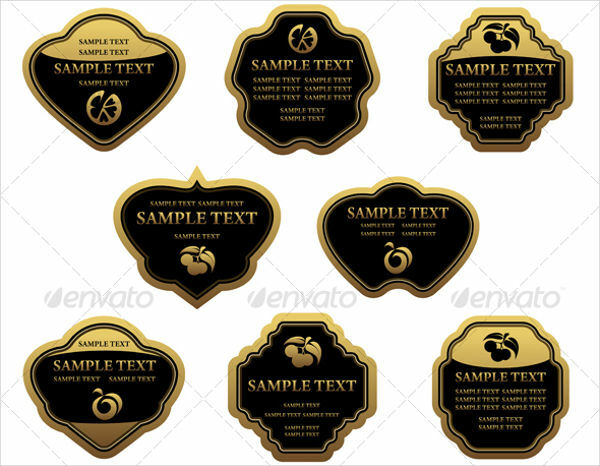 The content of the label design. 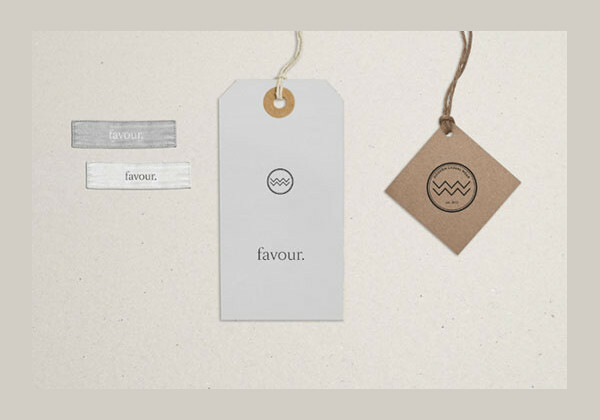 Your label design must not only be beautiful, it should also be information. 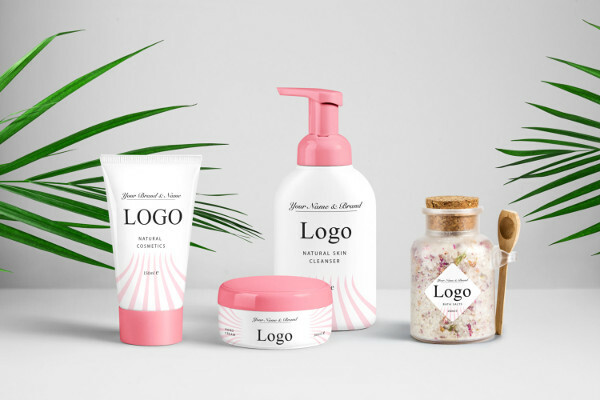 An effective label design must be able to present the name of the product, the name and modern logo of the company who made the product, and the materials that make the entirety of the product. There are still other information that can be placed in a label. However, what is important is for this simple tool to give a glimpse of the product and why it should be bought by the consumers. Where Can You Use a Product Label? There are many reasons why a product label is needed to be placed in a product. 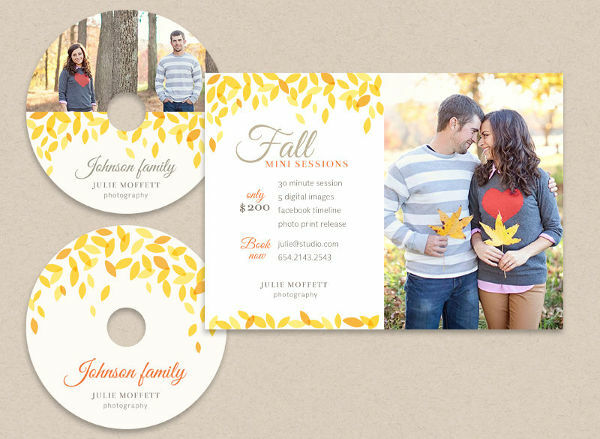 Listed below are some samples that can provide information on why product labels are truly necessary to be created. 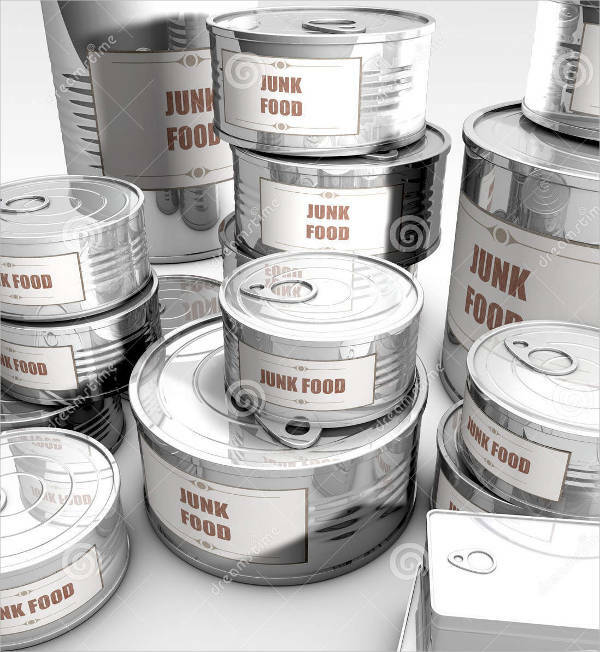 Food product labels. 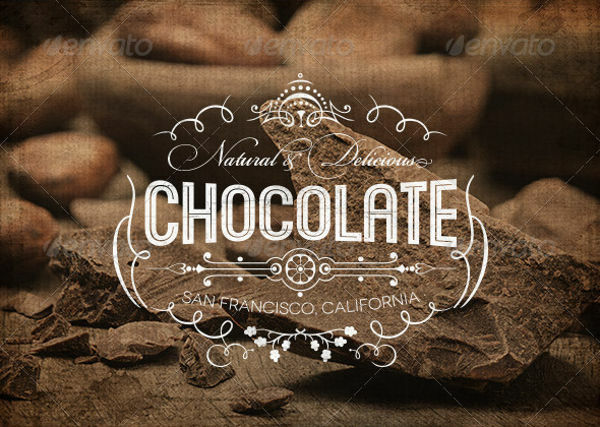 This type of product labels can be placed either on fresh items or processed foods. This kind of product label is specifically created to provide information about the ingredients of the food in the container, the allergens that can possibly trigger allergic reactions, and the nutritional facts about the food item. 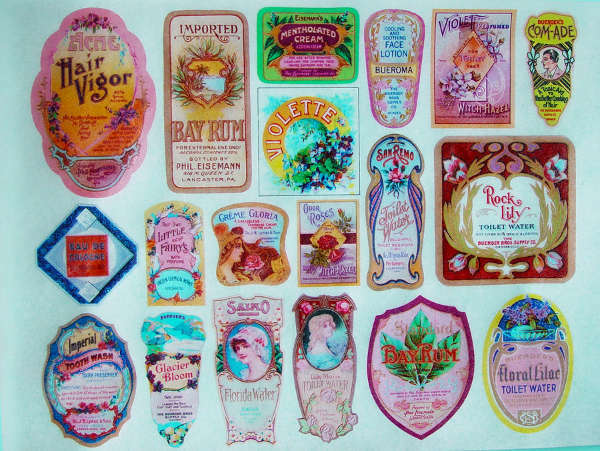 Beauty product labels. 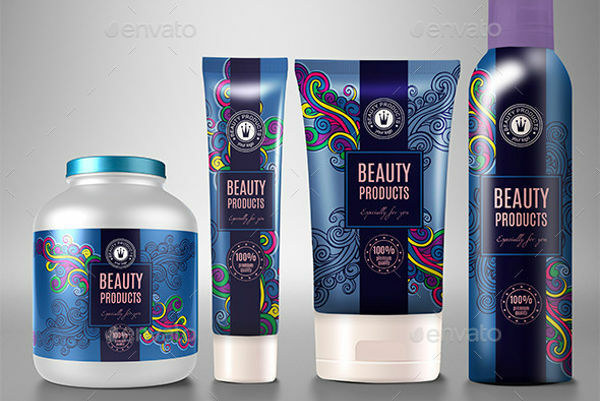 It is essential for beauty products to have labels as it can showcase the usage of the products, the materials that are used to create the product, and other information like the skin tones where the beauty products will work the best. 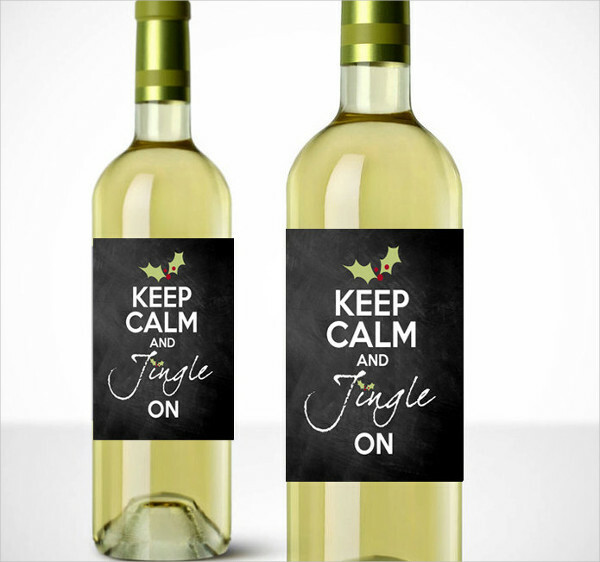 Bottle labels. 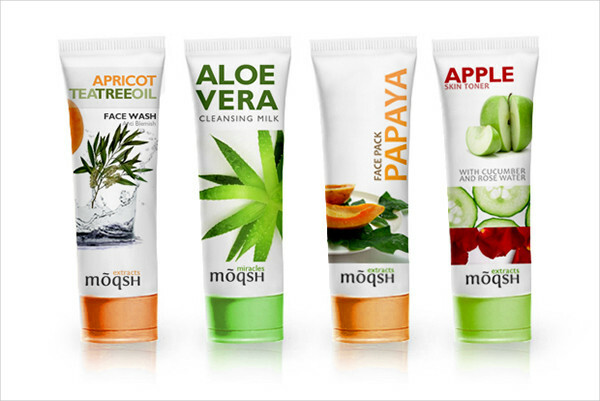 There are different products that can be placed in bottles. 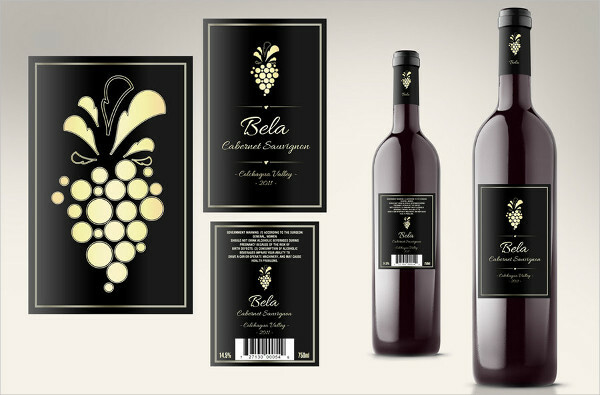 May it be wines, condiments, water, and other beverages; having bottle labels can provide an impression about the bottle content and the particular flavor of the liquid/fluid placed in the bottle. 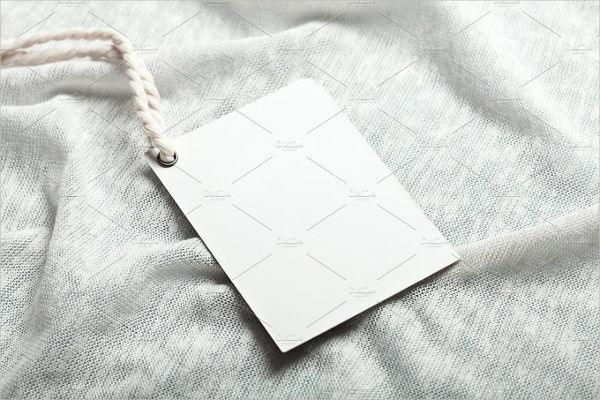 Clothing tag labels. 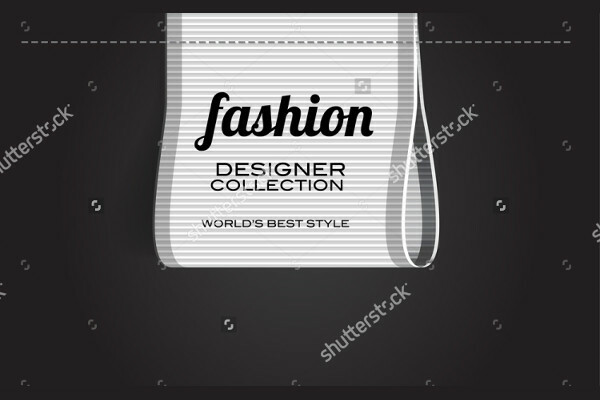 Fashion and ready to wear clothing houses use clothing tag labels to state the price of the clothes, the materials that are included in the composition of the clothes, and other information that can promote the brand. 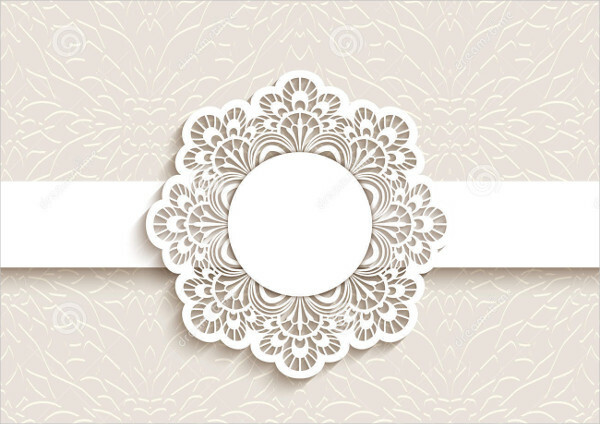 Invitation labels. 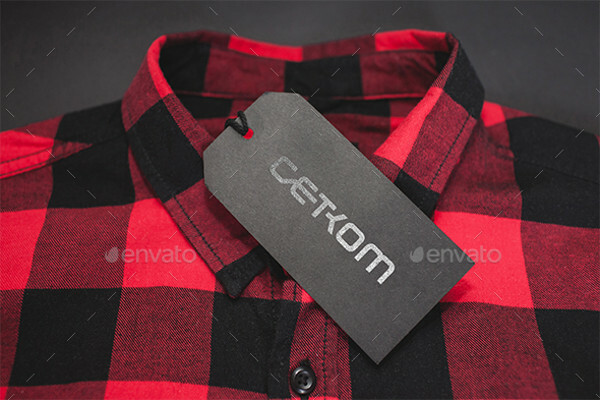 Product labels are not only used on items that can be sold. 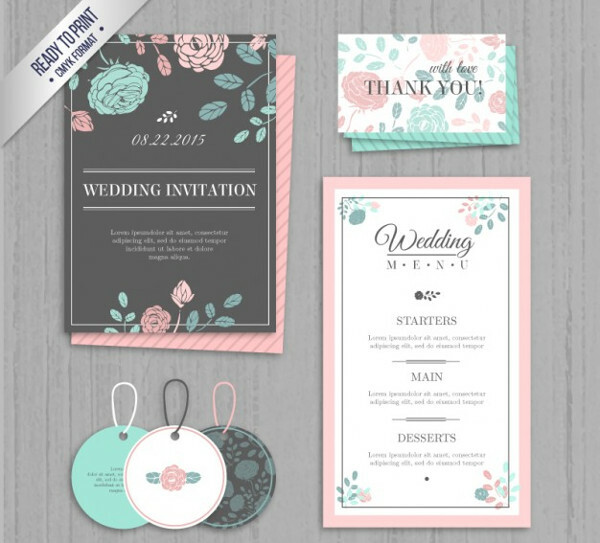 For example, invitation labels are created to initially showcase the reason why a particular program, event or gathering has to occur. 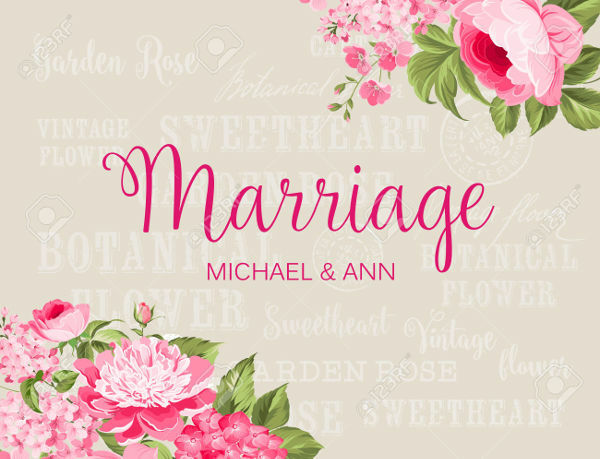 Invitation labels can be used for wedding invitations, conferences, and other kinds of celebrations and social group interactions. 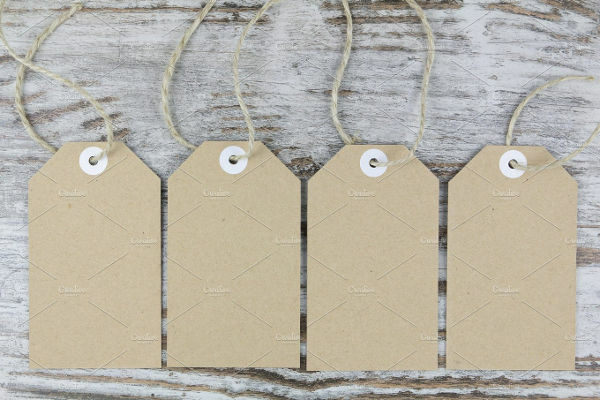 No matter where product labels are used, a label design must always be based on the purpose of the product where it will be placed and the kind of aesthetic that the producer or manufacturer of the product has. 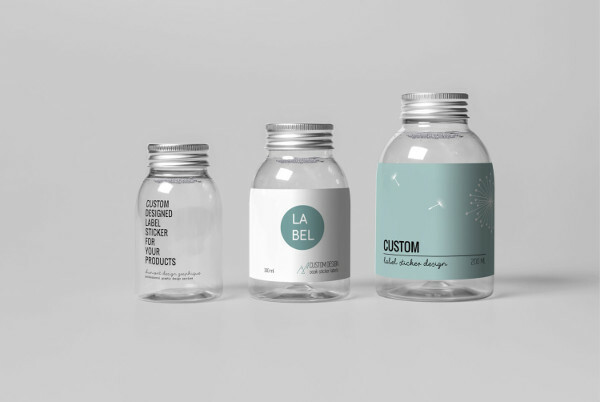 Being able to come up with an effective product label design can do wonders to the product not only in terms of imaging, but also on how it can play to the market.